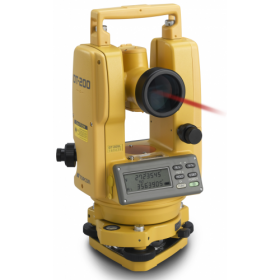 The Topcon DT-205L integrates the same high-quality advanced absolute circle reading technology found in Topcons high-performance total station products for more accurate field calculations. Topcon continues to deliver the highest quality optics and electronics you expect to find in Theodolites. All this, plus the addition of a laser diode that's perfect for easy, one-person alignment jobs. The Topcon DT-205L weathers any wet or dust conditions in the field, allowing for a more productive day during inclement weather. Degree of protection against water is based on the standard IEC60529, whose definition is "water projected in powerful jets against the enclosure from any direction shall have no harmful effects". All models are also compact and lightweight for easy portability; and their simple operation provides precise measurement in a functional, hassle-free package. 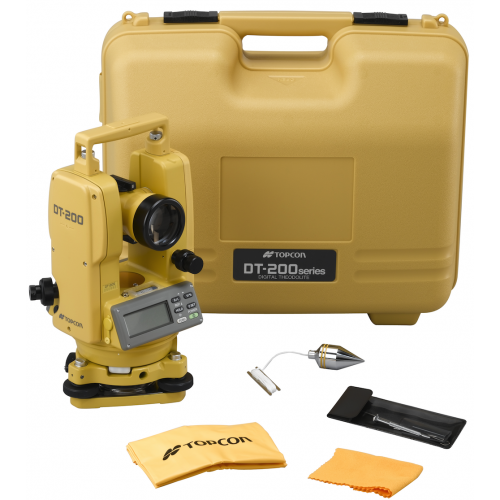 The Topcon DT-205L allows for more than 140h of continuous measurement in the angle mode. 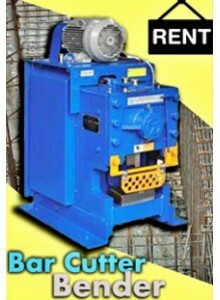 This long battery life will eliminate the necessity for the replacement batteries on the job.